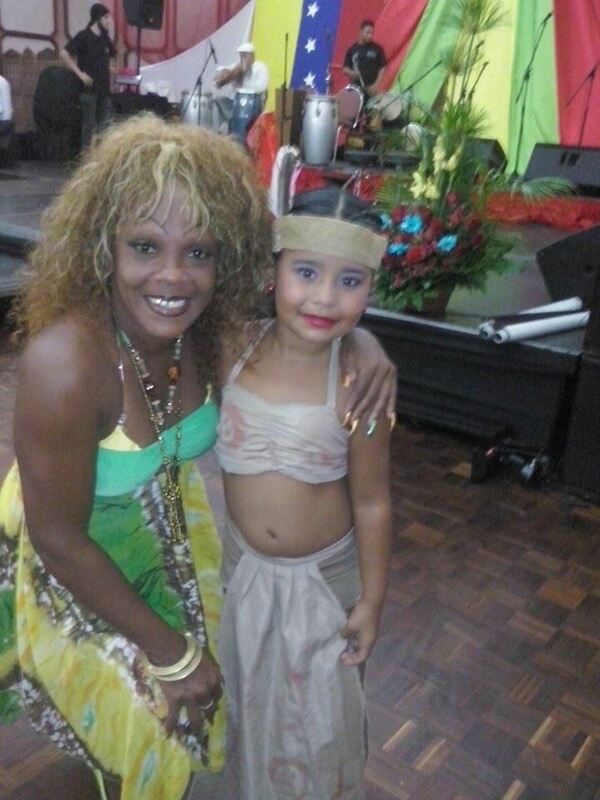 A la cita camagüeyana se espera la asistencia, entre otros, de Los Muñequitos de Matanzas, Silvina Fabars, Premio Nacional de Danza e integrante del Conjunto Folklórico Nacional de Cuba, el grupo Yoruba Andabo, de La Habana; y Ovvatuké, de Santiago de Cuba. 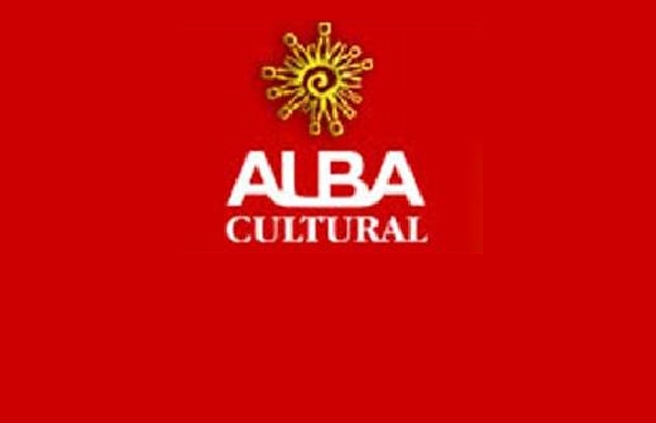 Desde este JUEVES y hasta el próximo domingo, sesionará en Camagüey, II encuentro Rumbatéate, dedicado a la rumba como Patrimonio Cultural de la Nación. 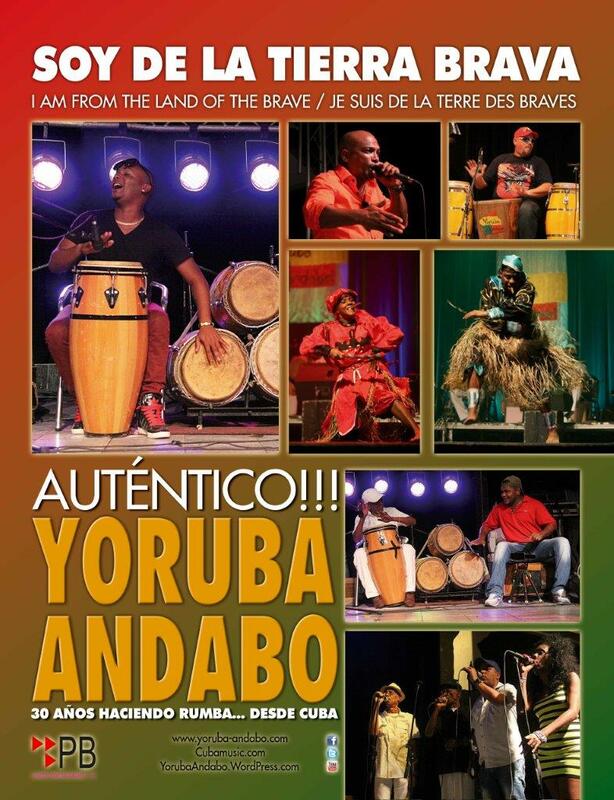 Yoruba Andabo is proud to be part of the third Havana World Music festival. Rumbatime! 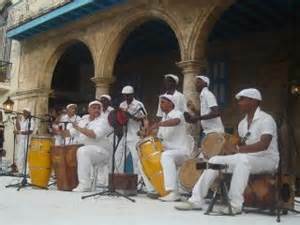 The iconic funk rhythm band Earth, Wind & Fire will perform for the first time in Cuba during the third edition of the Havana World Music festival, organizers of the March 2016 event confirmed on Wednesday to EFE. The U.S. band is scheduled to perform numbers from its most recent album “EW & Experience,” although additional details of their show remain to be specified. 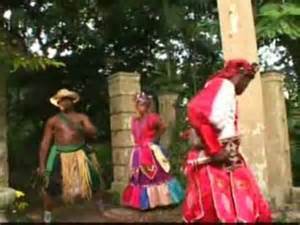 Earth, Wind & Fire will head the list of bands at the third Havana World Music festival, which will also include the Mexican band Centavrvs, nominated for a Latin Grammy; Ellas, a trio of mariachis from Los Angeles; Spaniards Jorge Pardo and Lin Cortes, and Carolina Camacho from the Dominican Republic. 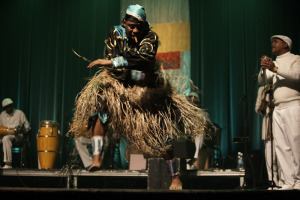 So far, the host country’s performers will include salsa band Havana D’ Primera, singer-songwriter Kelvis Ochoa, the Yoruba Andabo folk group and jazz newcomers Yissy & Bandancha, among others. 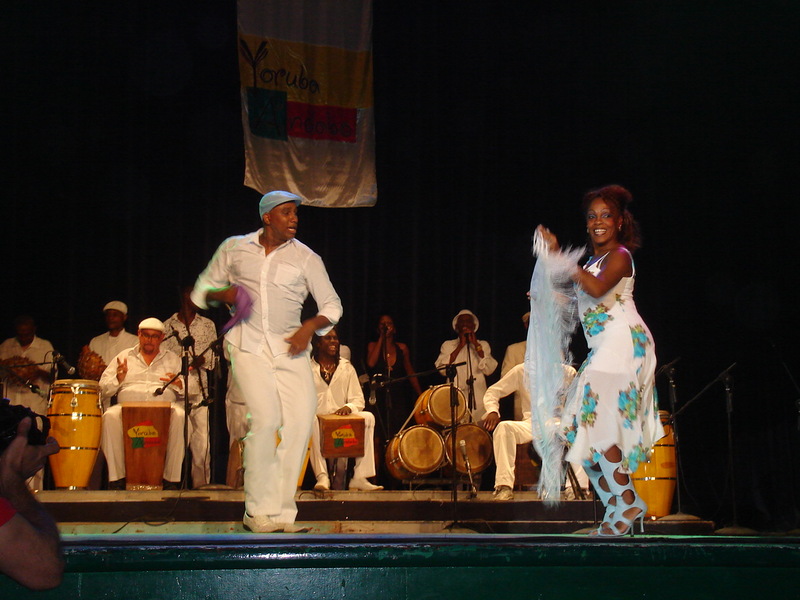 Havana World Music was launched in 2014 by Eme Alfonso as a result of his experience in a project to investigate the island’s ethnic-cultural origins. 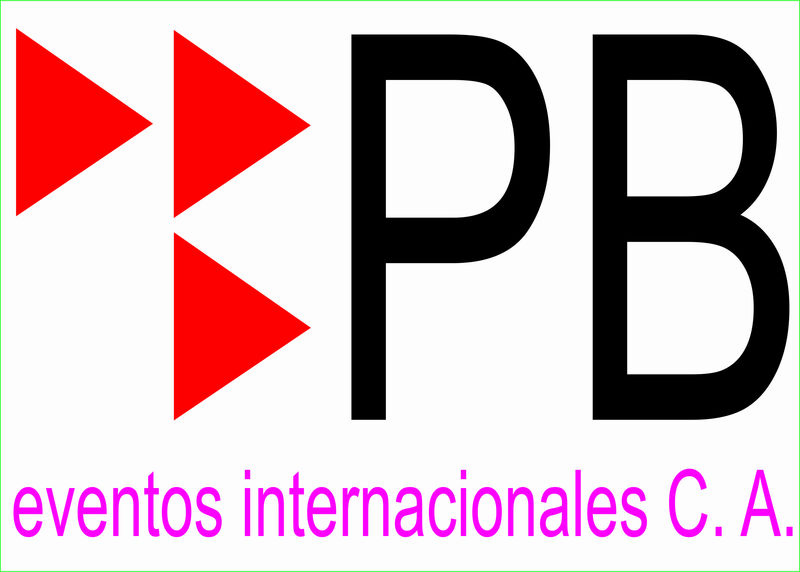 According to the artist, the aim of the festival is to suggest to the young Cuban public “new sounds coming from different cultural areas,” which make the event a forum for disseminating alternative musical styles outside normal commercial routes.